All our professionals at Jasper Dental maintain the highest levels of accreditation and pursue ongoing education to stay abreast of the latest trends in dentistry. Clinical excellence is our top priority. We also want to get to know you and make sure you are able to relax and be comfortable. 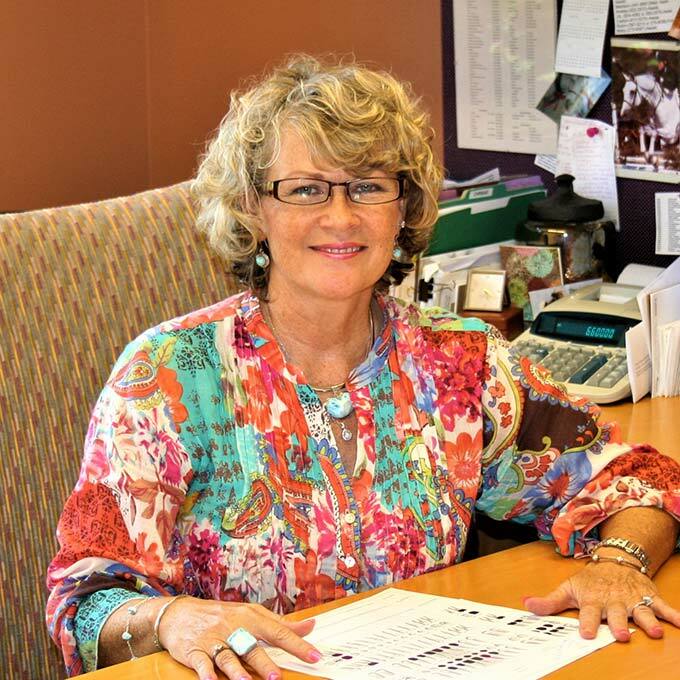 Debbi Jennings is our Business Manager. Debbi is a 1983, BS graduate with a degree in Clinical Nutrition from Louisiana State University and a 1985 graduate with a MS in Clinical Nutrition from the University of Alabama at Birmingham as well as 2 years of post graduate education in Public Health. She has managed Dr. Jennings' dental practice since 1995. She strives to keep Dr. Jennings' team up to date with the latest technology, business practices, and medical advances available in dentistry today. Margaret Barton is our team's Financial and Insurance Coordinator and has 40 years of experience on dental administrative teams. Margaret's years of experience brings an expertise in dealing with the dental insurance needs of our patients. Wow has this been challenging the last couple of years. She also arranges financing for our patients to help them find ways to fit their dental needs into their budgets. Lisa is a Dental Hygienist as Front Desk Scheduler with our practice. She has moved her in-depth Dental knowledge to the front desk to learn Insurance Management for the long-term growth of our practice. She will be using her patient relationship skills and make it her goal to put our patient’s needs as a priority when arranging our schedules and using their insurance benefits to provide for their dental care. She is the team member that helps make your dental treatment happen in her role as Treatment Plan Coordinator. 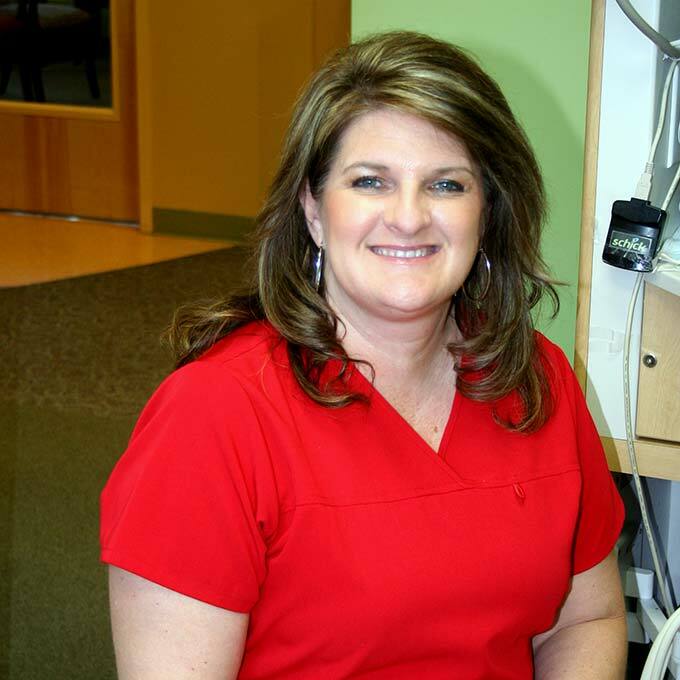 Ronda Henson is one of our team's Dental Assistants. She brings to our team many years of dental experience. She has been a Registered Dental Hygienist since 1996. 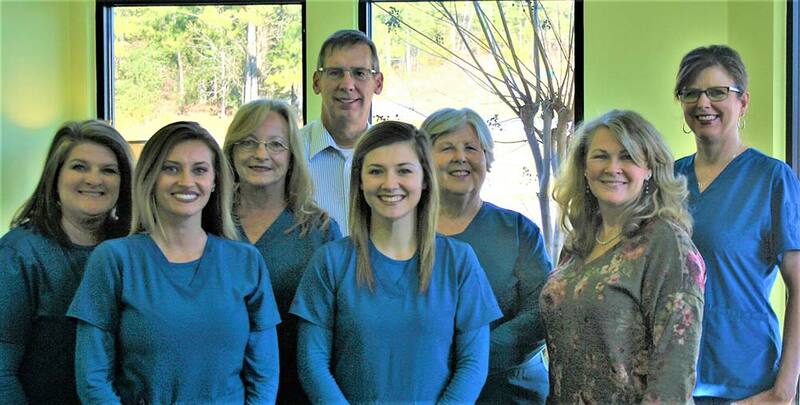 Ronda is a valuable member of our team with her extensive hygiene education and her strong interest in assisting Dr. Jennings with the latest dental and CEREC technologies, as well as providing the newest cutting edge of dental services to Jasper. Destiny joined in in 2017 from a large dental practice with multiple doctor specialists. 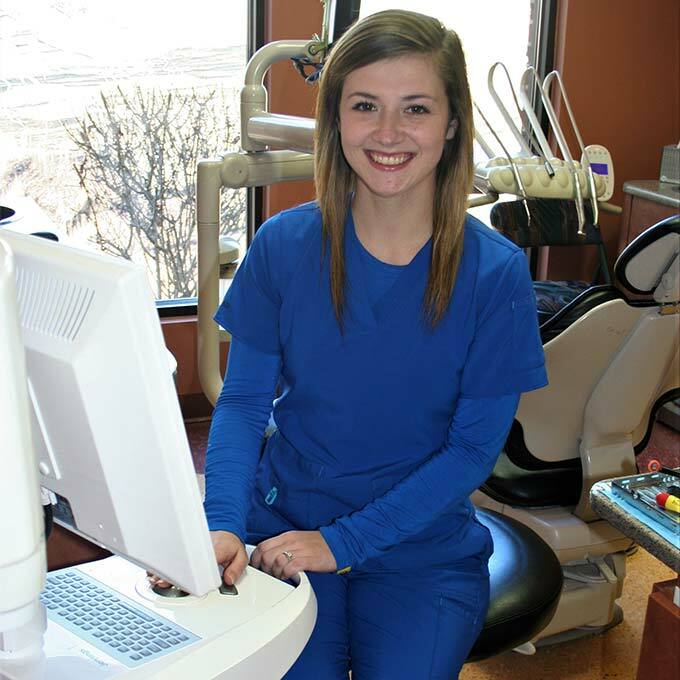 She brings youth and excitement to dentistry and to our practice as she easily absorbs the high level of technology that we have in our practice. We are excited for Destiny to join or team. 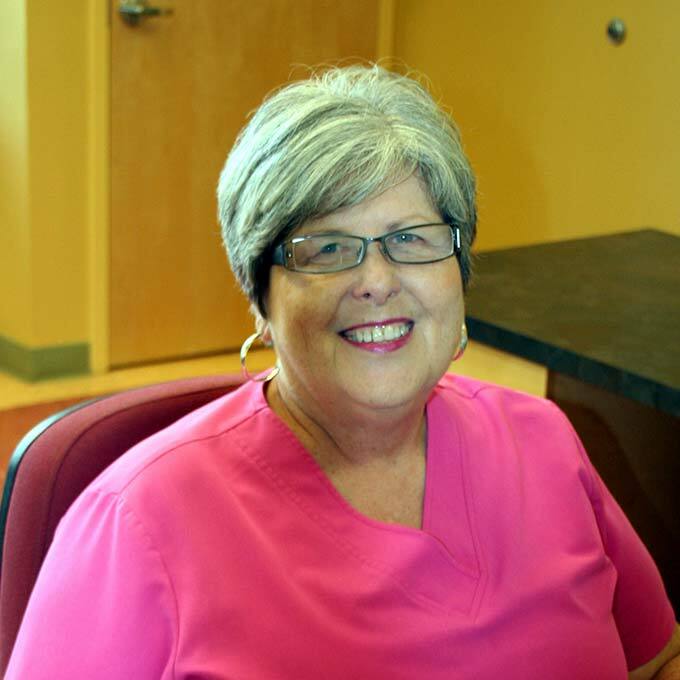 Glenda joined our team as a Dental Hygienist in 2006. 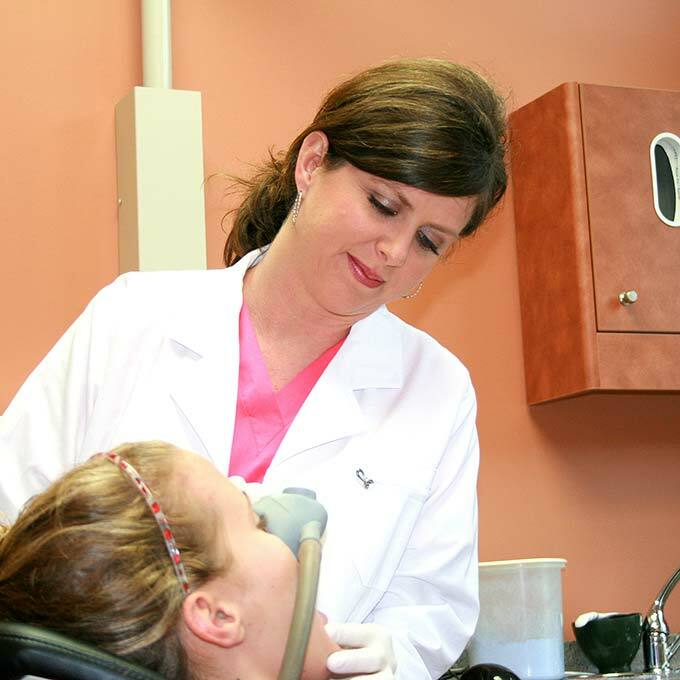 She has many years worked in dentistry since 1988 and has been a Dental Hygienist since 1992. Glenda continues her education in the area of Periodontal Disease in keeping with Dr. Jennings' priorities for Jasper Dental. 47 percent of Americans have some form of Periodontal Disease; Glenda makes it her priority to help keep all of her patient's healthy all of the time. 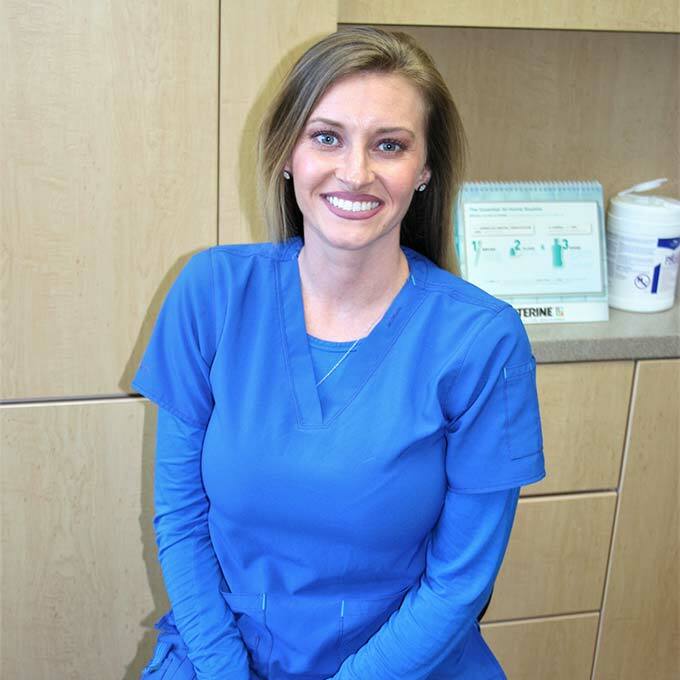 Amanda came to be part of Jasper Dental in 2017. She began working in dentistry in 2008 and in keeping with her love of dentistry became a Dental Hygienist in 2013. Amanda has brought her desire to always go the extra mile with her patients as she helps Dr. Jennings screen all of her patients for Oral Cancer – it causes more deaths than skin cancer every year in America.